Now this is one I just have been itching to write. Elton John versus Biz Markie! 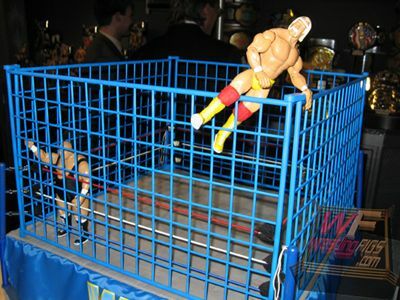 Cage match! GO! If no one gets it, yet, you are probably going to listen to one of the absolute best covers ever. Why is it so good? Because it's so bad. Biz Markie just absolutely butchers the original version of "Bennie and the Jets", here. And everywhere I've seen, the Beastie Boys version has been spelled as "Benny and the Jets", which leads me to believe the misspelling was intentional to avoid some legal fracas with the legendary piano playing John. Well, to be honest, the Beastie Boys do a wonderful job with the music on this one. They really have become excellent musicians in their own right. 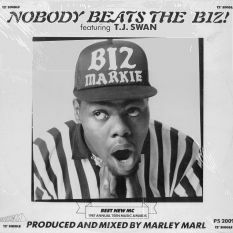 Now, when they were making this, we know that they maybe had the idea of bringing Biz Markie into it. I mean, who else do they know would sing this? Who other than Biz could do it? Seriously! Name someone out there that could sing this with the Beastie Boys doing the music. That's right. You can't. Biz was born to do this. And the fact that he just mumbles through the lyrics - not to mention that he can't sing - is what makes it amazing. 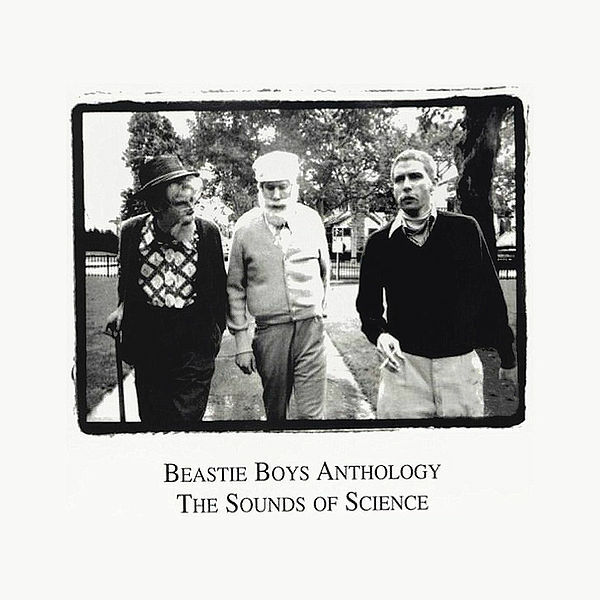 So sit back, grab a notebook and pen, and write down your thoughts when comparing the original to the magnificence that is the Beastie Boys version. And remember, nobody beats the Biz. Go buy something. Or your mom will cry. She probably already does, though. We all know why. You're a disappointment. Don't worry. So am I! Big smiles, everyone!